Together, We'll get You Moving! 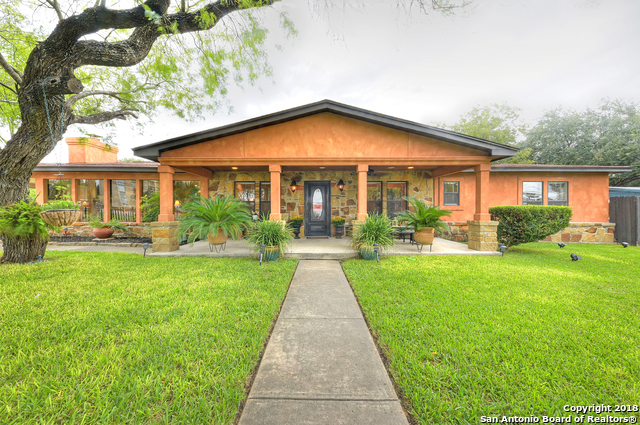 Bought a home in 2014 in Alamo Farmsteads-Babcock Road, San Antonio, TX 78240. Bought a home in 2014 in Vance Jackson, San Antonio, TX 78230. 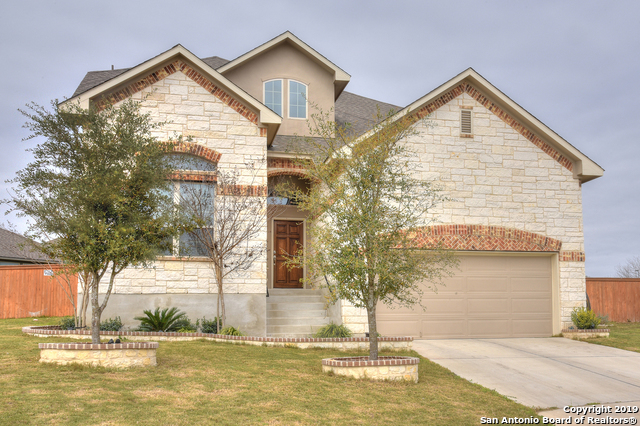 Bought a Single Family home in 2013 in Misty Oaks, San Antonio, TX. August 3, 2016 - J. Childress - Denise Martinez is the realtor who will keep your best interest in mind throughout the entire transaction. Denise knew what we wanted and did what it took to make sure we got it; she will go to bat for her customers. I was always amazed at how well she knew her business, was extremely attentive, and knew how to cater to our needs and peculiarity. She was an excellent communicator and a master at communicating complex information in a manner that anyone can understand. We are so appreciative she was our realtor! August 16, 2015 - E. Jones - Honest. Very informative and no sugar coating. Great to work with.